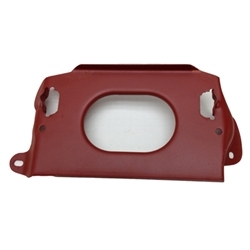 Tray, battery support (very nice Ford reproduction). These trays are one\r\npiece construction. Tray, battery support (very nice Ford reproduction). These trays are one piece die stamped.